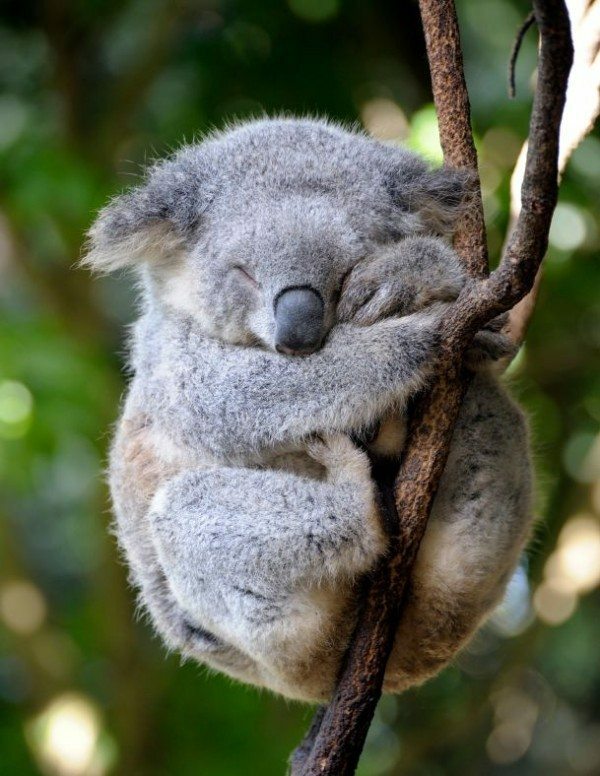 Female koalas have two vaginas. That pup in #7 is just adorable! How funny is that! “Jaws” is what my son and daughter-in-law named their goldfish!